beach weddings, scenic Top of Heavenly and Vista Point weddings, Wed and Ski wedding with your choice of tickets to selected ski resorts. Some locations are seasonal and may not be available year round or your wedding day. Please contact us in advance with your choice. We'll do our best to make your wedding a memorable one. Stay in one of our fabulous Honeymoon Suites, all have a heart shaped Jacuzzi tub and gas fireplace. 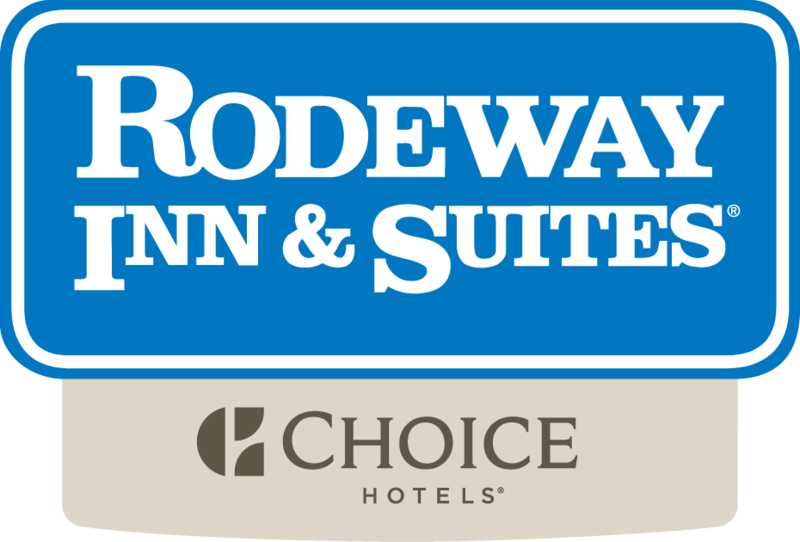 Also, your guests will receive a discounted rate on lodging at our Rodeway Inn Casino Center just for being of your wedding party. "Our Most Popular Wedding Site"